Longbourn’s Songbird is a modernatization of Pride and Prejudice that takes place in the United States of America in the post-World War II. I don’t usually read modernizations but the era this book takes places intrigued me immediately, and after reading it, I can guarantee it is as good as some of the best regency adaptations I’ve read. The scenario seemed very interesting to me (and I’m not easily tempted by modernizations), but I truly knew this book had bewitched me when in chapter four I read Elizabeth and Mr. Darcy’s first confrontation. The scene occurs in the Netherfield porch and the intensity and passion lived in that moment conquered me. I knew from that moment on I could not resist this book. I don’t want to reveal much of the plot as I do not want to spoil your enjoyment when reading it, but the book takes an unexpected turn of events that gets us hooked to it until the end. I found the Darcy/Elizabeth relationship thrilling and exciting. I absolutely loved the way he always reacted to her, and the way she enjoyed his reactions, but the book is much more than a Darcy/Elizabeth love story! All characters have their own story and all of them contributed to the interest I got in the book. Their stories allow us to see a portrait of society at the time. Beau North approaches subjects such as race and sexual discrimination, domestic violence and homosexuality which made the book incredibly interesting. 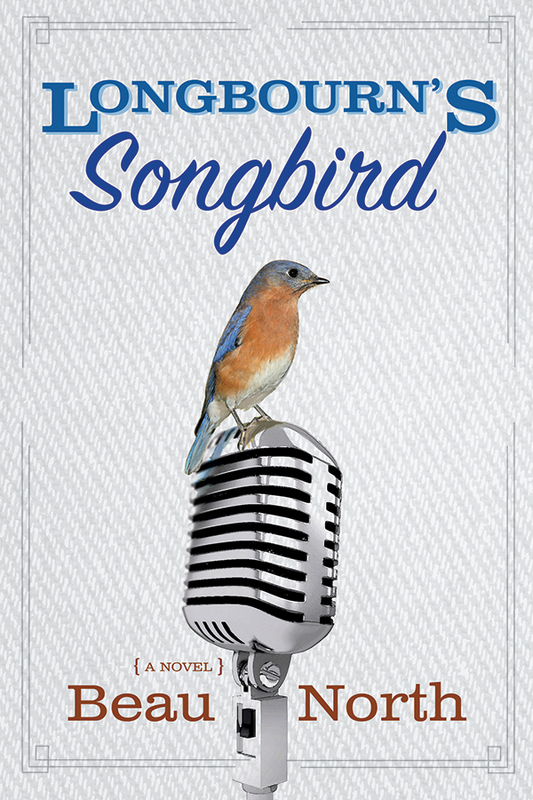 Longbourn’s Songbird is very appealing and interesting because is it obviously a Pride and Prejudice variation that will appeal to JAFF readers, but it is also an intriguing romance and a society’s portrayal that will appeal to any other reader. The diversity of subjects approached made it a complex and profound book that appeals to a huge variety of readers, therefore, I highly recommend it to anyone. Oh, I can perfectly imagine this Georgiana saying “You’ve cured me of that notion.”! Complex and profound. Words every author strives for. Thanks for the great review. I really believe the controversial subjects the book approaches was a plus, Christina. Yet, on the review I have somehow forgot to mention the most important of them all: the Post Traumatic Stress Disorder that affects many soldiers that go to war.